12-Piece Reversible Comforter Set Just $39.99! Down From $160! 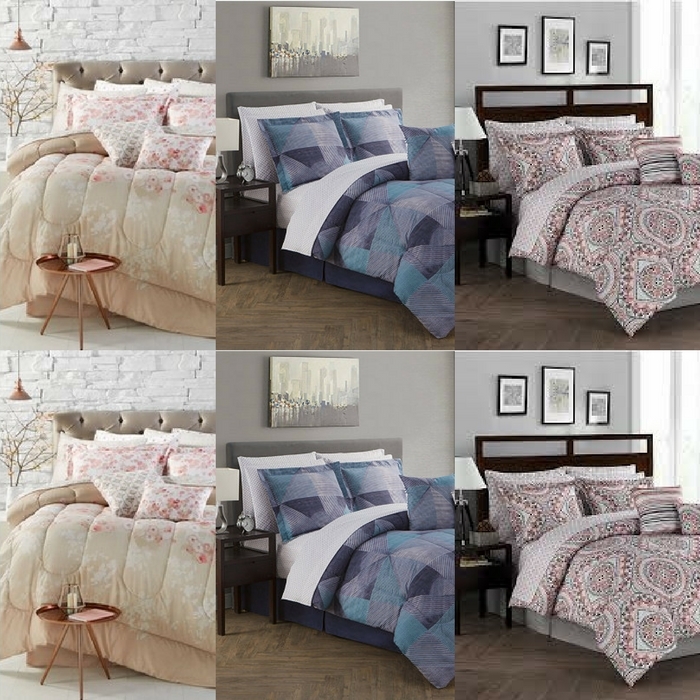 You are here: Home / Instagram / 12-Piece Reversible Comforter Set Just $39.99! Down From $160! For a limited time only! Head over to Macy’s to score these beautiful, stylish comforter sets for such a huge discount! Give any room a refreshing, modern update with the contemporary damask-stripe print and and stunning geometric reverse of these lovely Finesse comforter sets. The cozy sheets and decorative pillows take your bed’s look to the next level.